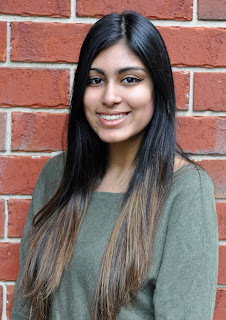 As a debut novel, author Saba Kapur has done a fantastic job of creating characters and storylines that are interesting and captivating. 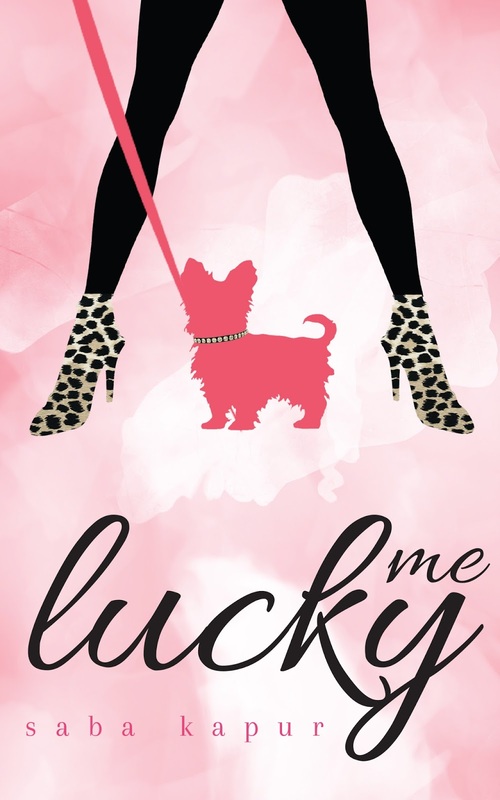 Told in first-person form, Lucky Me is a story of a rich girl who doesn't have a care in the world (other than what she's going to wear to school). Gia is both confident and cocky, with an aura of arrogance. Things are going good for her, until her father hires individual bodyguards for herself, her brother, and the father. Gia doesn't particularly like the idea, but the bodyguard is easy on the eyes. When Gia is chosen as Miss Golden Globe, things start to go haywire. And so do her feelings. Just like you'd imagine with a teenage girl, she's full of drama and attitude. And she's got people out to get her. The fast pace of this book is perfect. I didn't feel like it lagged anywhere. The writing was told in a way that resonates how an eighteen year old girl would most likely sound like. There's not a lot of fancy adjectives or formalities. This is a feel-good, fun book written with a light air and a lot of humorous candor. I'd categorize Lucky You as gratifying chick lit. One person will win a book copy of Lucky Me. Harry Connick, Jr. is one of my favorite celebrities. :) Thanks for hosting, the book sounds fun! I don't know if I have a favorite celebrities but I do really like Cote de Pablo from NCIS. I love Jennifer Aniston she is my favorite actress and Tom Hanks is my favorite actor. One of my faves...Hugh Jackman. My favorite celebrity is Gwen Stefanie. I love the voice and really enjoyed her as a judge. I like adam sandler movies. Burt Rutan from the aviation world is my favorite. Robert Downey Jr. Have you heard him sing????! I love Brittany Murphy movies! I love James Spader. Ever since I was little and watching his 80s movies, and now with the Blacklist!